Norwalk-La Mirada Unified State and Federal Programs Director Mercedes Lovie wore an elegant green, blue and white Indian saree as she introduced Eastwood Elementary School fourth-graders, dressed in full Bollywood regalia, to perform a traditional Bollywood dance during the 16th annual Day of the Parent. The District honored up to eight parents from each District elementary, middle and high school with a Day of the Parent certificate, thanking them for their role in sharing the responsibility of educating their children. More than 175 parents gathered at tables with their school principals and PTA representatives, while the John Glenn High School jazz band entertained them with a full ensemble performance. Norwalk High School culinary arts students catered the lunch with a meal of curried chicken and basmati rice. While enjoying the lunch, the parent volunteers were treated to a slide show highlighting their expertise and camaraderie. State and Federal Program Department Parent Educator Karla Aguilar-Solis developed the Bollywood theme for this year’s celebration. 060117_NLMUSD_DAYOFTHEPARENT1: Norwalk-La Mirada Unified Superintendent Dr. Hasmik Danielian (left) celebrates with District administrators and parents during the 16th annual Day of the Parent event on May 18. 060117_NLMUSD_DAYOFTHEPARENT2: Norwalk High School culinary arts students catered lunch at the 16th annual Norwalk-La Mirada Unified Day of the Parent event on May 18. 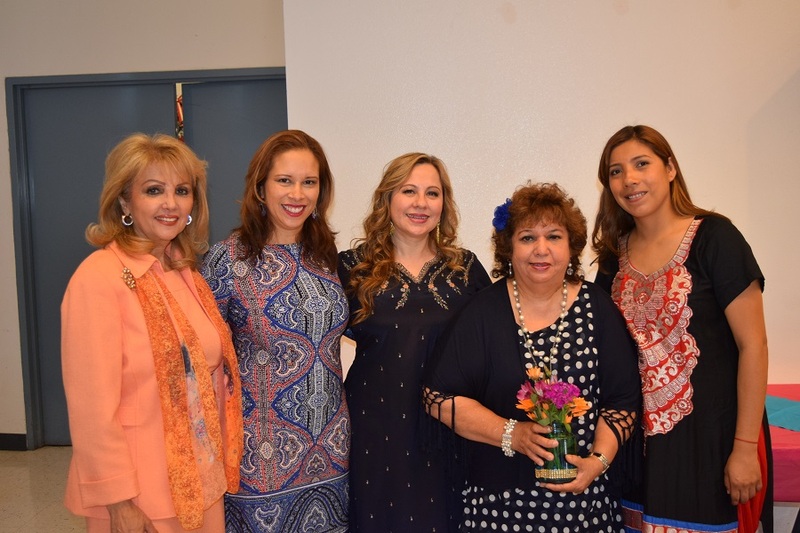 Norwalk-La Mirada Unified Superintendent Dr. Hasmik Danielian (left) celebrates with District administrators and parents during the 16th annual Day of the Parent event on May 18. 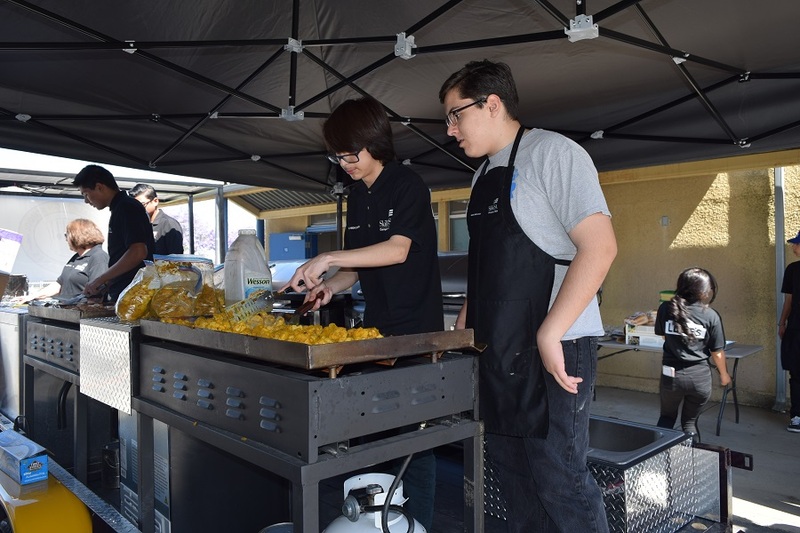 Norwalk High School culinary arts students catered lunch at the 16th annual Norwalk-La Mirada Unified Day of the Parent event on May 18.